The ideal device for DJ's, jingles for radio stations or just to attract attention. 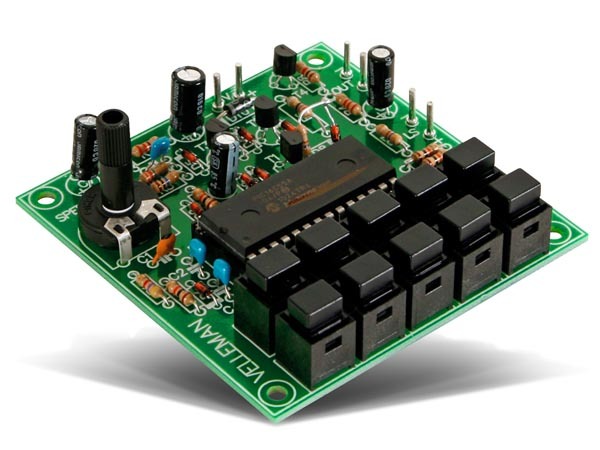 With one output for direct connection to a speaker and one line output for connecting to a mixer panel or amplifier. The following effects may be generated directly by means of a push button : Machine gun · European siren · Phasor gun · Racing car with motor howl · Screeching of car tires on a curve · Explosion · Mortar fire followed by explosion · Music : "Wild charge tune" or "Snake charmers tune" · US siren.